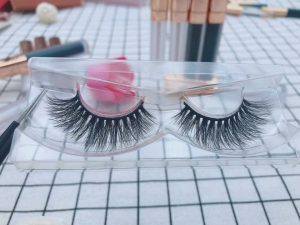 Qingdao Cosmetics Lashes Co Ltd has been devoted in eyelashes manufacturing for 15 years.located in Qingdao City, Shandong Province, is the dominating production foundation of false eyelashes. 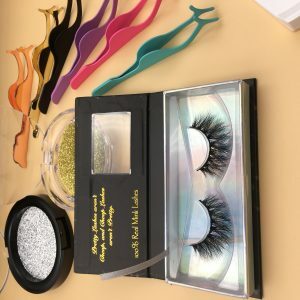 We are concentrated on the production of # 3D Mink Lashes # 3D Silk Lashes # Faux Mink Lashes # Human Hiar Lashes # Horse Hair Lashes # Custom Eyelashes Box for a variety of other materials. We Can Provide Our Clients With OEM And ODM Services. 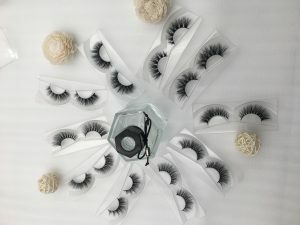 Moreover,our own eyelash packaging factory and supply custom packaging services makes our products more corresponding with the international standard . 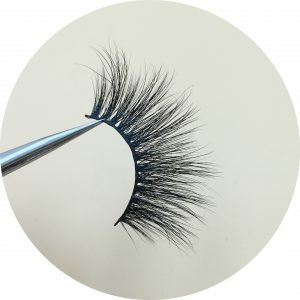 The ability of self-research & development makes our products always not out-of-date.We have much more than 300 kinds of styles by now.Today, we are treated as one of the leaders in 3D Mink Eyelashes market.We offer superior raw material with high-level quality. have tremendous design experience. 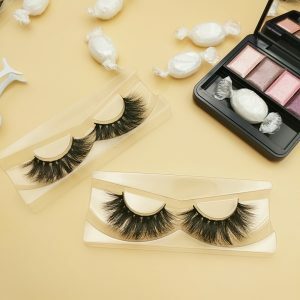 Our 3D Mink Eyelashes brand is the top-selling brand all over the world. 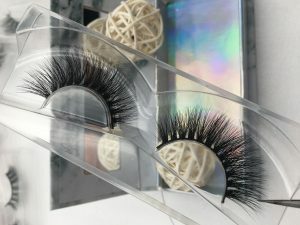 We offer a golden opportunity that everyone processes the most complete variety of eyelashes for different occasions. 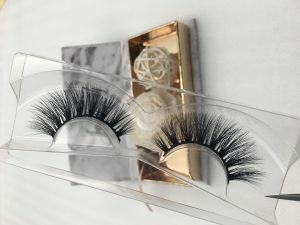 Besides, owing to make sure our customers have the ability to control the market and do our customers a favor to quickly seize the business,new arrivals which is designed according to the demands of the market lanuches monthly.As one of the 3D Mink Eyelashes leading suppliers, we will provide customers with cheap and fine products with competitive price and satisfying after-sales service. 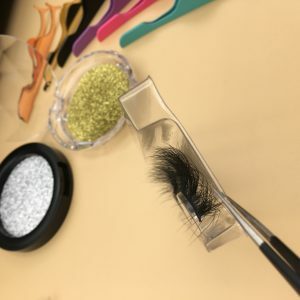 We finally want to achieve our goal is that helping customers establish their own eyelash brand and reach long-term benefits. Our factory occupied area about 2,000 square meters and consist of more than 150 staff workers. 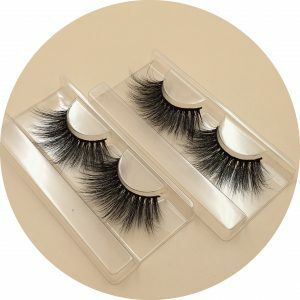 We can produce about 250,000 pairs 3D Mink Eyelashes monthly. 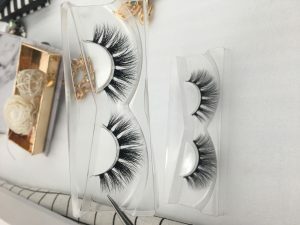 Makubf sure that our products accord with the international standards,we own our skilled workers and brilliant management team.The delivery time is so short that you can receive your goods timely. 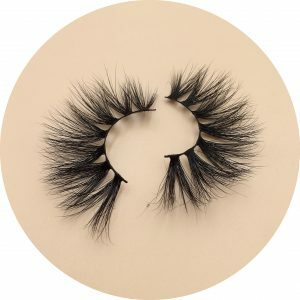 Our major products are # 3D Mink Lashes # 3D Silk Lashes # Faux Mink Lashes # Human Hiar Lashes # Horse Hair Lashes # Custom Eyelashes Box and more. 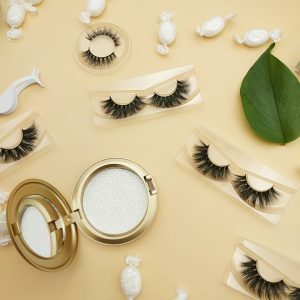 Qingdao Cosmetics Lashes Co Ltd is your best source for factory-direct eyelashes, and a one-stop solution hub, from bulk purchases to deluxe private-label packaging. Today, we have become one of the most reliable companies in China and the reliant supplier for prestigious brands all over the world. 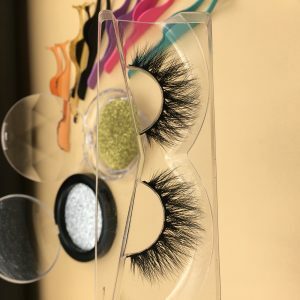 Contact us today to begin purchasing. 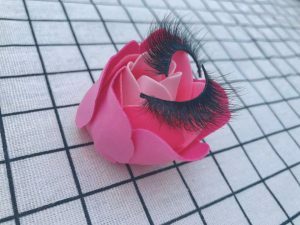 Office cosmetic can be a headache for the little fairies.The standard includes fresh and elegant natural feature. 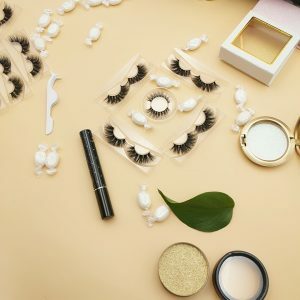 Not only do we want to become the most beautiful office workers, but also not to power too much force resulting embarrassed thing.No matter you are a fresher or already unrelenting workplace woman, today’s workplace makeup must be fit foryou. After the silky foundation makeup is done, it’s time to begin working on the grooming face. Unique rounded sense is a symbol of naive, eliminating the moment of mellow moment appears to be very mature. 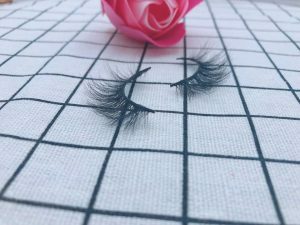 So quickly come up with their own repair capacity or repair capacity powder, wear 3D MINK EYELASHES along the cheekbone drawn lines below it. You can also use the same as in the number of writing painted on the face with shadow powder. Firming facial bleach, highlight the bones, instantly add intellectual charm. 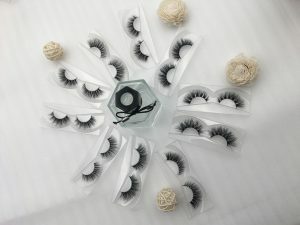 Hello I am interested in purchasing wholesale Siberian mink lashes 25mm and eyelashes packaging. 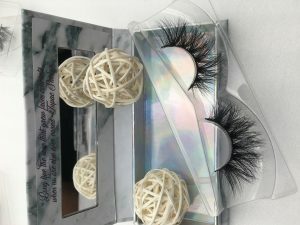 I’m interested in purchasing 3d mink and silk lashes wholesale. 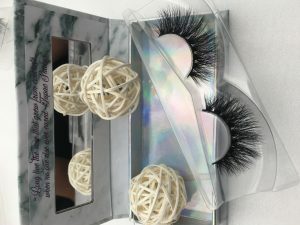 What are the rates and is it it possible to get samples. 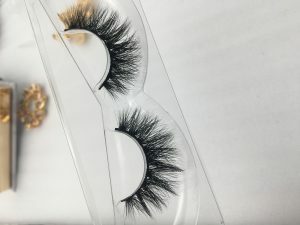 I am looking for 25mm lashes strip eyelash vendors Do you make eyelashes in different colors as of ( dark brown, blonde, black and red) ? That matches people’s natural hair color?